If you like driving your tractor and some times need to get peoples attention - YOU NEED A HORN. This is a complete horn kit. 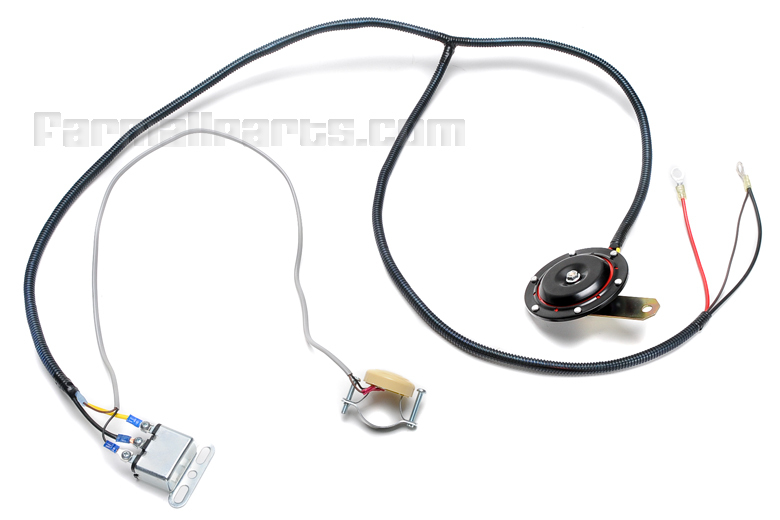 Kit includes: horn, wire, relay, button. A universal kit made to fit many tractors.